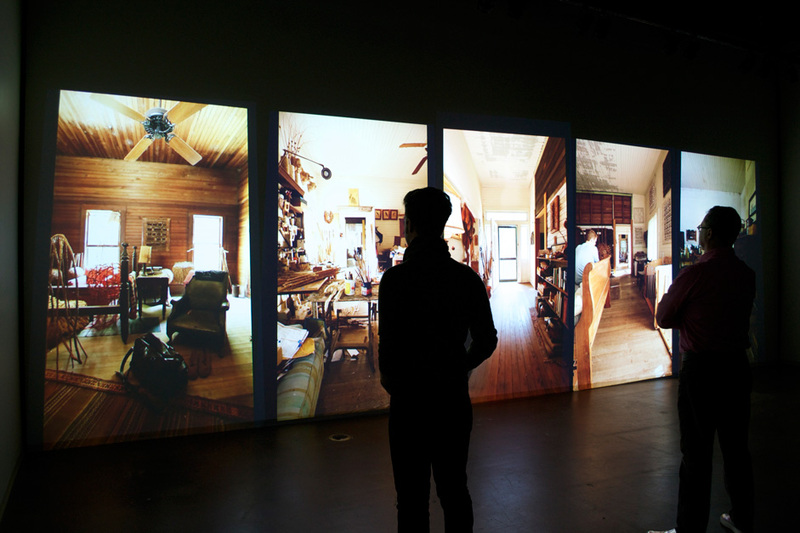 Projected as five synched, independent vertical movies, August the installation is ten feet tall and 30 feet wide. It is an architectural exercise. Ultimately, it is a story of love lost. 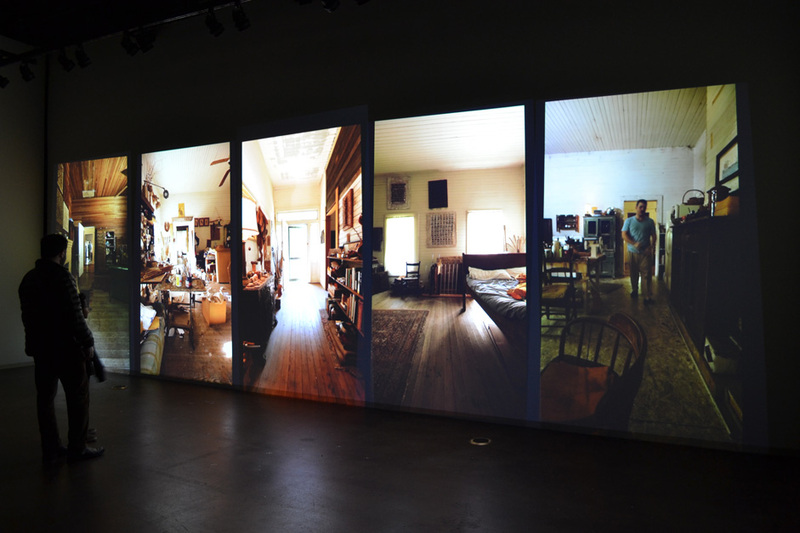 In a late-nineteenth-century home in rural America, ten stationary cameras continuously document each room in the house. 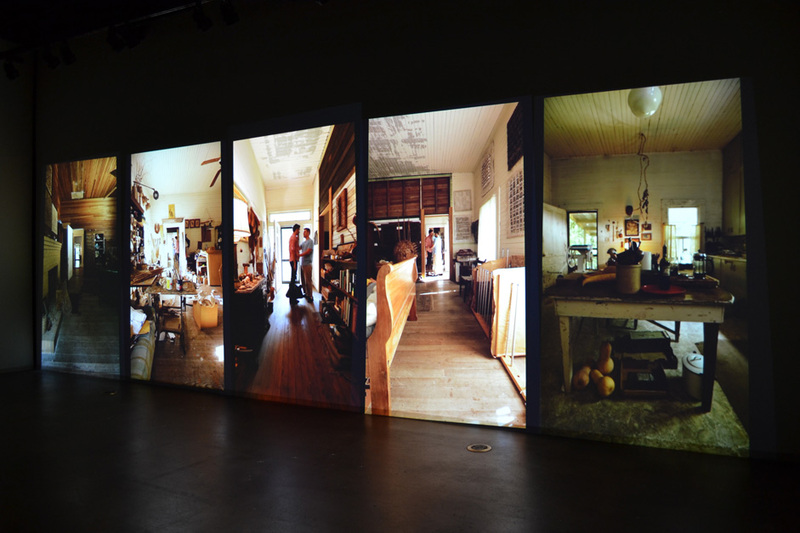 By having each camera aligned with an axis of the house, the structure of the house becomes the structure of the story. © 2019 Stick Pony Rodeo Productions All rights reserved.